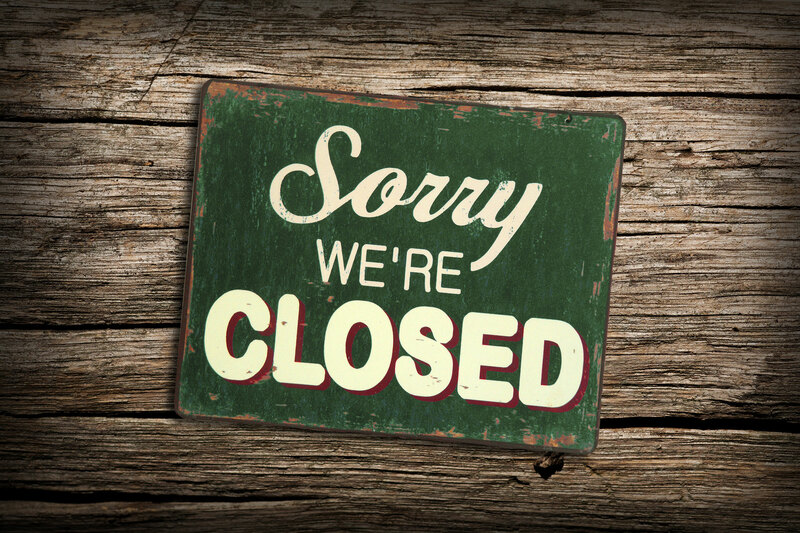 DUE TO INCLEMENT WEATHER AND DANGEROUS ROAD CONDITIONS, WE ARE CLOSED TODAY, FRIDAY 1/13. The safety of our patrons and employees is of the utmost importance to us. For this reason, we are closing today, in an effort to allow employees to get home safely & to prevent patrons from trying to brave the weather because of the irrepressible urge to listen to amazing Blues music & warm up with whiskey. Thank you for your understanding. We hope this does not cause you any inconvenience. Please stay safe out there, St. Louis!